‘... the sensation from so many [18 to 20] brass instruments playing directly behind him, in a confined area, at the same time at different frequencies and volumes, created a wall of sound which was completely different to anything he had previously experienced’. For clarification, it was argued that the principal trumpet, who was playing a part of music that the claimant would not have been prepared for in his new seating position, constituted an ‘acoustic incident’, i.e. a high intensity, unexpected, short cluster of noise exposure, which evaded the involuntary contraction of middle ear muscles (the stapedius reflex) to reach the inner ear. 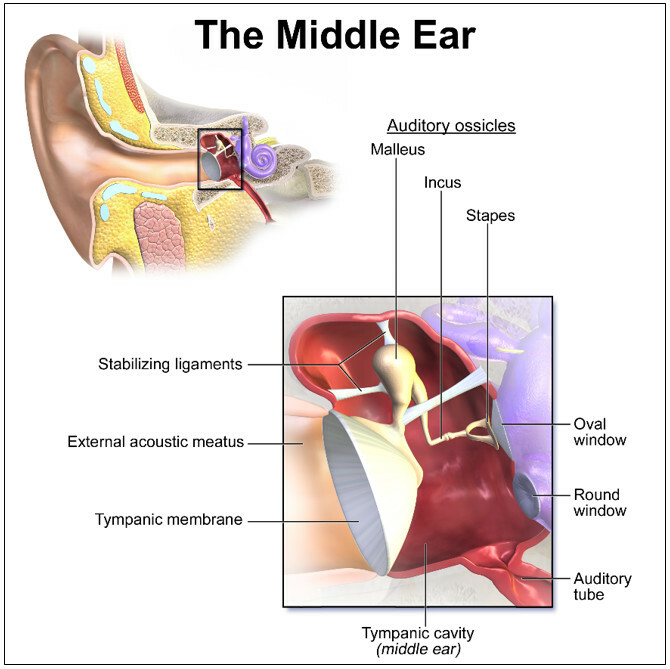 In a vestigial, innate response to the threat of potential injury, ‘acoustic startle’ occurred, which caused the ear to produce toxic metabolites. This physiological response led to a combination of symptoms, which ordinarily include deafness, pain, tinnitus and dizziness. Since ‘acoustic shock’ is dependent upon an additional element of surprise, it will often affect individuals with anxiety, psychological issues, or stress. In October 2018, we reported that the case was scheduled to be heard on appeal this month. In fact, the 2-day appeal took place on 19 and 20 March. We have since been notified that judgment has been reserved for approximately 3 months. Detailed analysis of the Court of Appeal ratio can therefore be expected in a summer edition of BC Disease News. Regardless of whether the Court of Appeal upholds or overturns the lower court ruling on liability (breach and causation), both parties have confirmed that they will launch an appeal if they are unsuccessful. Pending permission of the Supreme Court, therefore, it is likely that the case will soon be bound by the highest judicial authority in England and Wales. Increased acceptance of ‘acoustic shock’ by medical consultants could result in more clinical diagnoses. Although Mr. Parker favoured an ‘acoustic shock’ diagnosis in the ROH musician case, until recently, recognition of the condition was uncommon among Ear Nose & Throat (ENT) surgeons and specialists in otolaryngology – they were more inclined to diagnose Meniere’s disease. ‘Acoustic shock’ would not be a condition exclusive to workers who wear telephone headsets. Historic medical literature on ‘acoustic shock syndrome’ has typically concentrated on call centre worker exposure to electronically-generated white noise and prevalence of the condition. 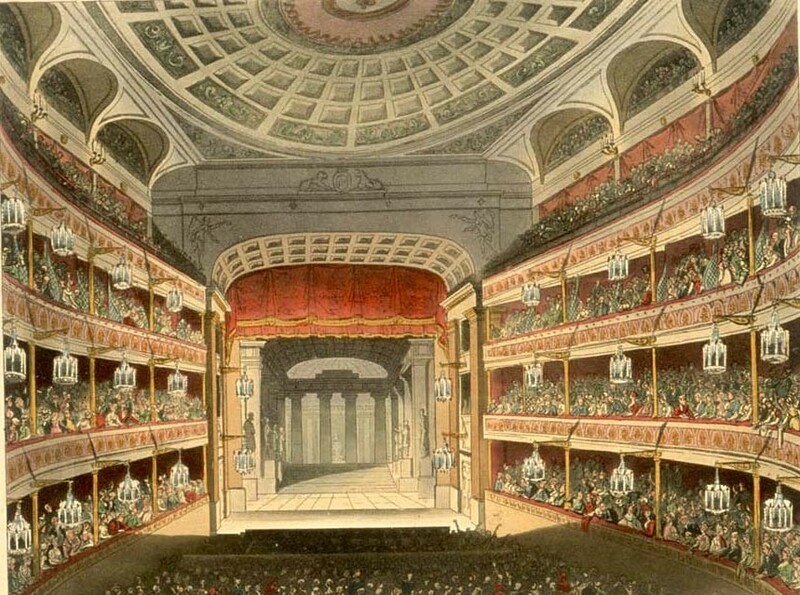 At 1st instance, the ROH relied upon the importance of maintaining ‘artistic value’ and ‘reputation’ of the opera company as a means to defend breach, but were unable to compromise their standard of care on this basis. In effect, musicians are entitled to the same level of protection as any other worker, according to the High Court. [ii] Schmidt JH, Paarup HM, Bælum J. Tinnitus Severity Is Related to the Sound Exposure of Symphony Orchestra Musicians Independently of Hearing Impairment. Ear and Hearing (2018) 40(1):88–97 <https://www.ncbi.nlm.nih.gov/pubmed/29757798> accessed 28 March 2019.